Poetry books for children are one of those rich resources that I think parents often overlook. My regular readers know how much I love to give books as gifts. 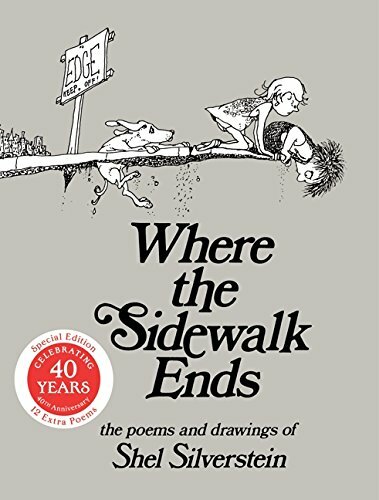 One year, I gave one of my nieces (who wasn’t a big fan of reading at the time) a copy of Shel Silverstein’s Where the Sidewalk Ends. A true classic! Months after giving the gift, her mom told me that they were packing for a vacation and my niece had snuck in the book into her suitcase. Poetry can speak to children on so many levels… sometimes even more than a story. Poetry may seem simple, but it touches us on an emotional level. In addition to offering recommendations of poetry books for children that kids will love and learn from, I’ve teamed up with some fellow bloggers to offer you homeschool and in-class poetry unit study resources! 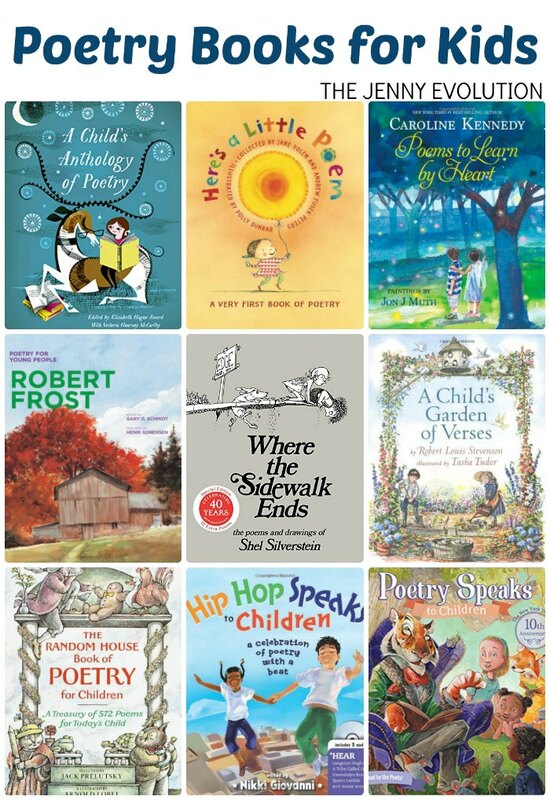 You can find these poetry books for children at your local library or purchase through the affiliate links provided for your convenience. I’m offering books to introduce your children to poetry (beyond just rhyming children’s books) to inspire your child and expand their horizons. 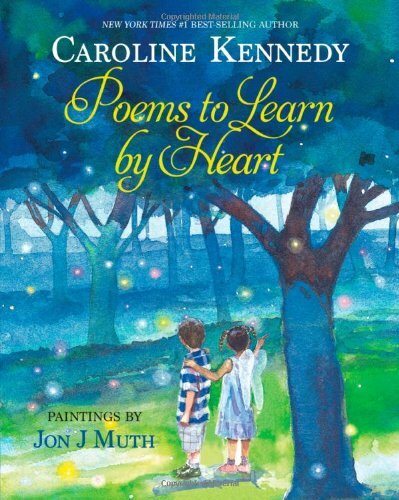 Poems to Learn by Heart: In this diverse collection, a companion to her New York Times #1 best-seller A Family of Poems, Caroline Kennedy has chosen more than a hundred poems that speak to all of us: the young and young at heart, readers new to poetry and devoted fans. These poems explore deep emotions, as well as ordinary experiences. 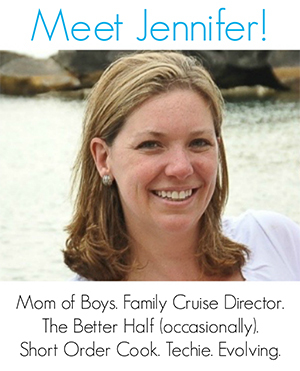 They cover the range of human experience and imagination. Divided into sections about nature, sports, monsters and fairies, friendship and family, this book is full of surprises. Each section is preceded by Caroline’s thoughtful introduction reflecting her own family’s engagement with and enjoyment of poetry. 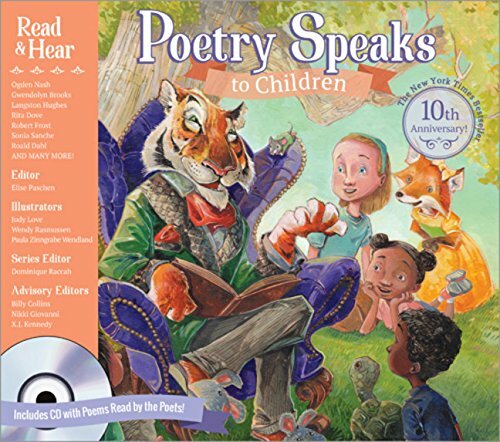 Poetry Speaks to Children (Book & CD): Poetry Speaks to Children reaches into the world of poetry and pulls out the elements children love: rhyme, rhythm, fun and, every once in a while, a little mischief. More than 90 poems, for children ages six and up, celebrate the written word and feature a star-studded lineup of beloved poets, including: Roald Dahl; J. R. R. Tolkien; Robert Frost; Gwendolyn Brooks; Ogden Nash; John Ciardi; Langston Hughes; Sonia Sanchez; Seamus Heaney; Canada’s best-loved children’s poet, Dennis Lee; Rita Dove; Billy Collins; Nikki Giovanni and X. J. Kennedy. On the accompanying CD, 50 of the poems are brought to life–most read by the poets themselves–allow the reader to hear the words as the poets intended. Where the Sidewalk Ends: Poems and Drawings: Come in . . . for where the sidewalk ends, Shel Silverstein’s world begins. You’ll meet a boy who turns into a TV set, and a girl who eats a whale. The Unicorn and the Bloath live there, and so does Sarah Cynthia Sylvia Stout who will not take the garbage out. It is a place where you wash your shadow and plant diamond gardens, a place where shoes fly, sisters are auctioned off, and crocodiles go to the dentist. Shel Silverstein’s masterful collection of poems and drawings is at once outrageously funny and profound. Here’s A Little Poem: A Very First Book of Poetry: Sit back and savor a superb collection of more than sixty poems by a wide range of talented writers, from Margaret Wise Brown to Gertrude Stein, Langston Hughes to A. A. Milne. Greeting the morning, enjoying the adventures of the day, cuddling up to a cozy bedtime — these are poems that highlight the moments of a toddler’s world from dawn to dusk. 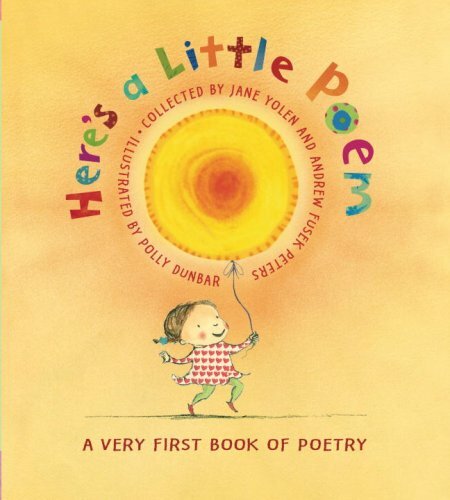 Carefully gathered by Jane Yolen and Andrew Fusek Peters and delightfully illustrated by Polly Dunbar, HERE’S A LITTLE POEM offers a comprehensive introduction to some remarkable poets, even as it captures a very young child’s intense delight in the experiences and rituals of every new day. 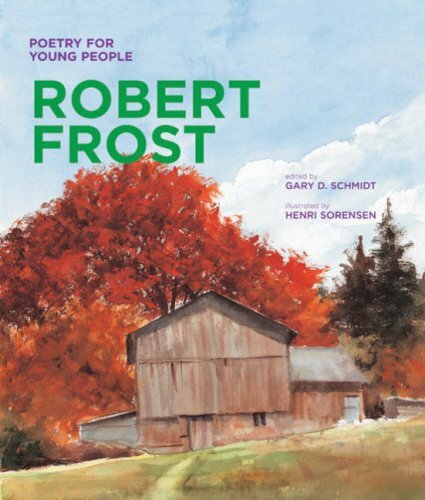 Poetry for Young People: Robert Frost: Part of the ‘Poetry for Young People‘ series, this book features 25 poems that introduce Robert Frost to young people. 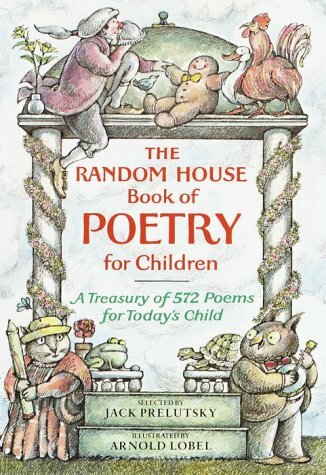 The Random House Book of Poetry for Children: The Random House Book of Poetry for Children was recognized upon its publication in 1983 as an invaluable collection–a modern classic–and it has not since been surpassed. Five hundred poems, selected by poet and anthologist Jack Prelutsky, are divided into broad subject areas such as nature, seasons, living things, children, and home. 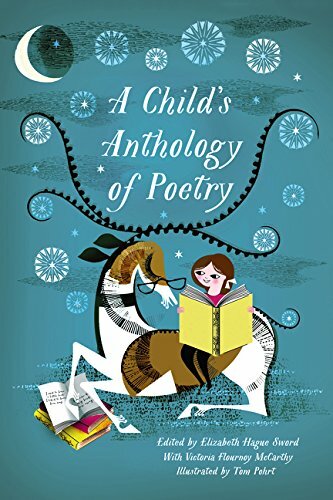 A Child’s Anthology of Poetry: Finally in paperback, a timeless collection celebrating the joys of poetry for children of all ages—an indispensable introduction to literature and life that brings together essential classic children’s poems with the best of modern and contemporary international poetry. 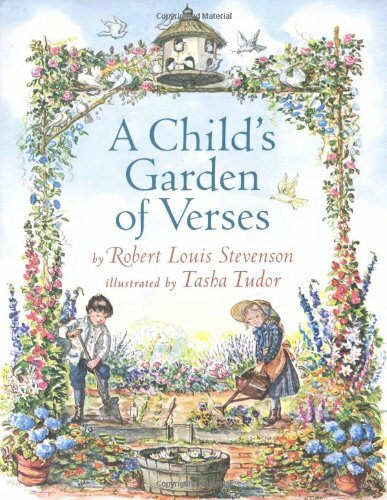 A Child’s Garden of Verses: Here is a delightful look at childhood, written by master poet and storyteller Robert Louis Stevenson. In this collection of sixty-six poems, Stevenson recalls the joys of his childhood, from sailing boats down a river, to waiting for the lamplighter, to sailing off to foreign lands in his imagination. Tasha Tudor’s watercolor paintings evoke a simpler time in the past, and celebrate two of the things she loves most — children and nature. Her talents are the perfect match for these inspiring poems, making this a handsome gift edition that will be cherished by families for generations. Hip Hop Speaks to Children: A Celebration of Poetry with a Beat: Poetry can have both a rhyme and a rhythm. Sometimes it is obvious; sometimes it is hidden. But either way, make no mistake, poetry is as vibrant and exciting as it gets. And when you find yourself clapping your hands or tapping your feet, you know you’ve found poetry with a beat! 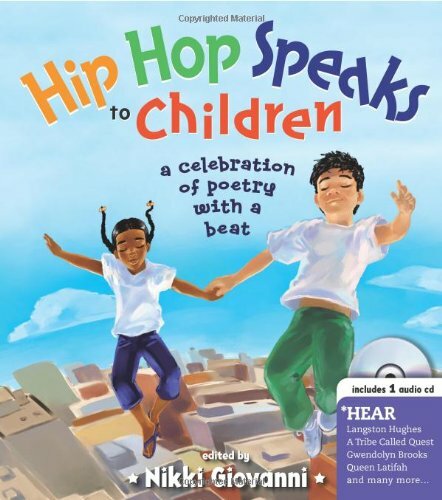 Like Poetry Speaks to Children, the New York Times Bestselling classic poetry book and CD that started it all, Hip Hop Speaks to Children is meant to be the beginning of a journey of discovery. Like these poetry books for children? Find even more engaging book lists for kids with more than 100 book-themed reading lists! In addition to offering recommendations of poetry books for children that kids will love and learn from, I’ve teamed up with some fellow bloggers to offer you homeschool and in-class poetry unit study resources! Thank you for this! My child was just telling me he wanted to write poetry, and I realized that while I enjoy poetry, I know close to nothing about it! And we read very little of it. This is now pinned to my homeschool board, so I’ll be sure to return soon so I can introduce more poetry without being overwhelmed. I love that he asked for poetry! It is easy to overlook — even when we read to them all of the time. My son has the hardest time with rhymes but he loves book! Thank you for sharing the great links for activities. Super big help too have a variety of extensions for rhyming. You have inspired me to give this another go:). Love this- pinned it. 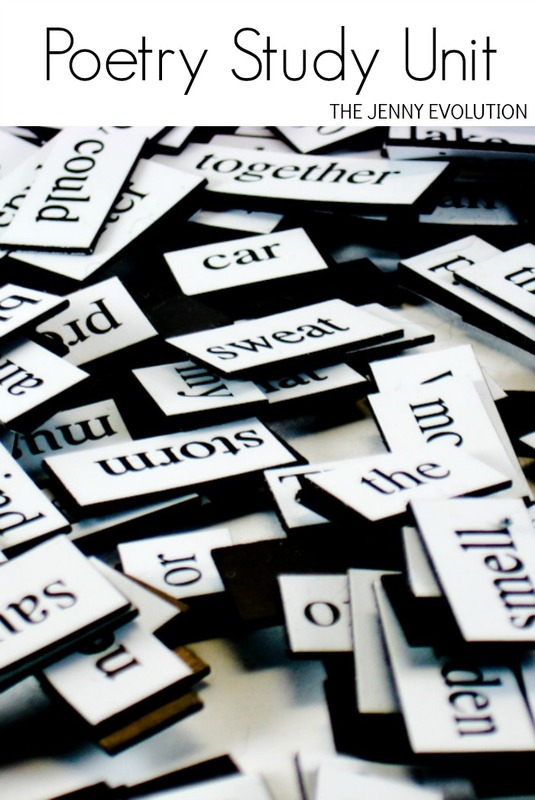 I have always tried to incorporate plenty of poetry in our homeschool lessons. I will use some of these as resources. Found your blog on Sharing Saturday link party and started following on Pinterest and Twitter. I love poetry, too, and often try to get it in during our nighttime routine of reading books 🙂 Definitely be sure to check out the two anthologies… they’re chock full of wonderful poems that I’m sure your kids will come back to time and time again. I don’t know too much about poetry but this is a great place to start. Thanks so much for all of the resources! My favorite poetry book ever was Where the Sidewalk Ends! Glad it made the list!